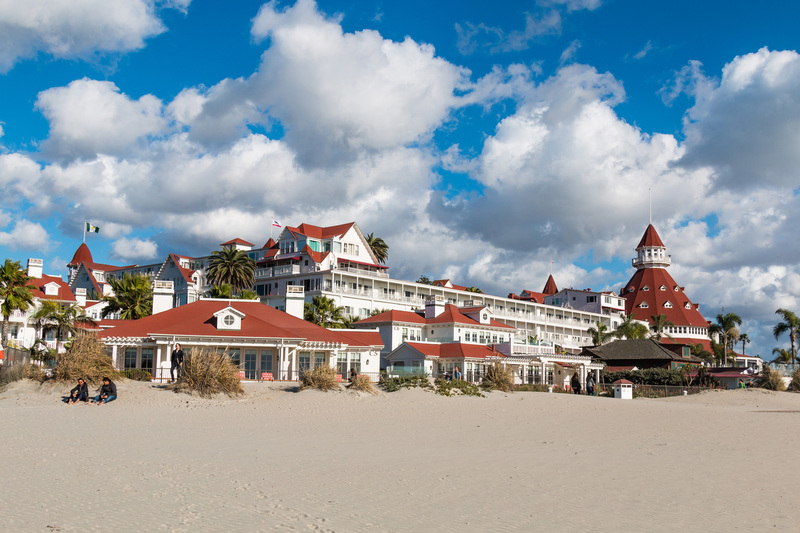 As one of the most popular destinations in Southern California, Coronado is home to world-class beaches, historic architecture, and numerous other destinations and activities. Voted Crestmont’s best property management company, Crestmont’s experience managing properties in Coronado is second to none. Our local team understands the uniqueness of Coronado and has the expertise to maximize income utilizing our award-winning services and innovative platform from Estaite Solutions.